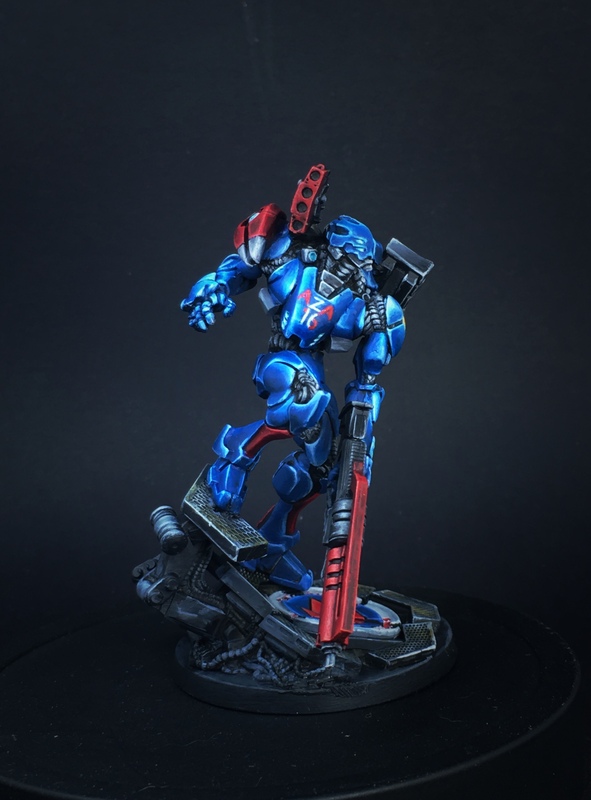 In Episode 102 of MayaCast, Tom discusses the Mercenaries background for Infinity The Game while Kip discusses some of the profiles and in which factions they are most useful. They talk about the old N2 rules for creating Mercenary forces for your Infinity games, and there was supposed to be a mail bag, but they ran out of time, so they finish off with rapid-fire Infnity Events around the globe. 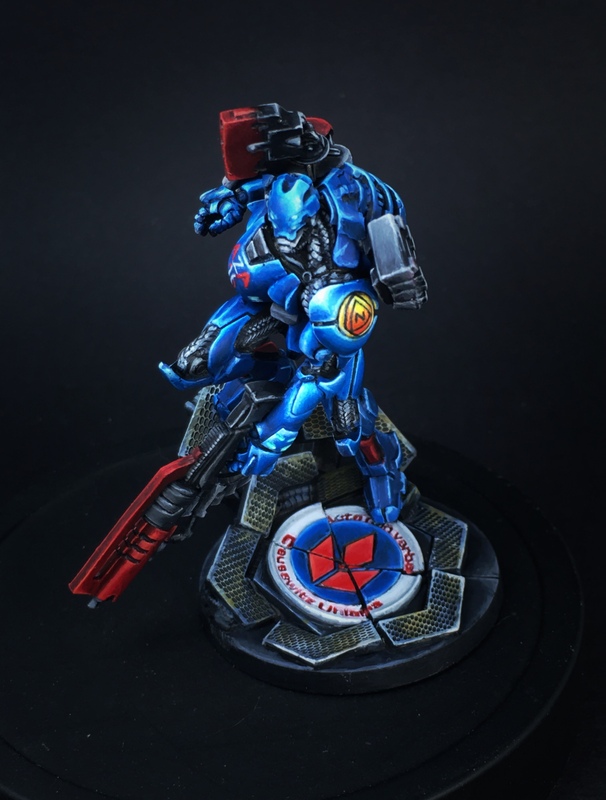 Check out this stunning Clausewitz Uhlan painted by Tommy Back, Studio Ultramega, for Arizona Armageddon! Check out all of Tommy’s stunning miniatures on the Studio Ultramega Facebook page. Also check him out on twitter at @tommyback_back. 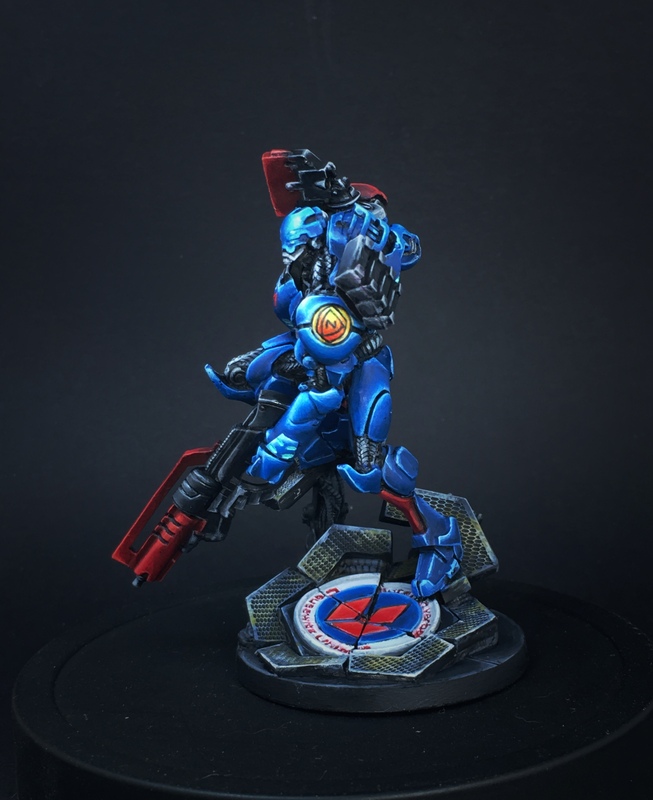 With Tom Schadle Miniatures no longer accepting painting commissions, I would wholeheartedly suggest you reach out to Tommy for all of your Infinity painting needs! We would like to thank another sponsor of Arizona Armageddon – The Army Painter! Everyone knows The Army Painter for their excellent painting system of Colour Primer sprays, Warpaints basecoats and Quickshade dips for getting your army painted up super-fast! They make great hobby tools and wargaming accessories, and have sent us one of their nifty Wargaming Sets as a prize for one lucky winner! Make sure to check out The Army Painter today online or at your local retailer to check out their amazing line of hobby products. In Episode 101 of MayaCast, Tom and Kip continue the lore and background of the Infinity factions with Aleph. They each have a budget list and a “Master” list, and they of course share the Infinity events around the world, and thank all the Sponsors of Arizona Armageddon. It is Episode 100 of MayaCast! Tom and Kip kind of take it easy for the Centennial Edition of the show and hit the mailbag for much of the content, where they talk about all manner of different things. This one’s explicit, so don’t let the kiddos overhear! Arizona Armageddon Sponsor: Frontline Gaming and TableWar! We are proud to announce another generous sponsor of Arizona Armageddon: Frontline Gaming! That’s right! You know Frontline Gaming as the guys that run the Las Vegas Open and as the creator of the awesome F.A.T. Mats!!! F.A.T. Mats are high-quality neoprene (mousepad-style) mats with beautiful textures that create a beautiful foundation for your Infinity games. We’ll be playing on the ones they sent at Arizona Armageddon! Frontline Gaming also has a selection of terrain, bases, and other hobby supplies for your gaming needs. Check them out today! But not only does Frontline Gaming create the F.A.T. mats, they also create the amazing TableWar miniature cases! These cases have metal trays for your magnetised miniatures, with a convenient clear panel so that TSA can see right inside! I know several Infinity players using TableWar cases for their delicate models, and I’m sure looking to get one myself. Say “Thank You” to Frontline Gaming and TableWar by checking out their web sites today! Great stuff! In Episode 99 of MayaCast, Tom goes on and on about his week in Spain during the Interplanetario before he and Kip discuss the new ITS Season 8: TAGLINE – what’s new, what’s in, what’s out, and what’s changed. They wrap up with the Infinity Events happening around the globe.